Established in 2000, Lori Caldwell Designs is an award winning firm with an excellent track record. 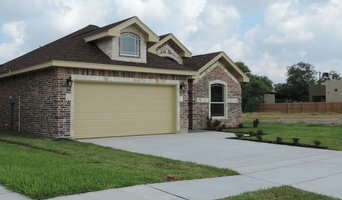 We have completed a multitude of residential and commercial design projects all over the state of Texas. Our firm has worked very hard to establish a reputation of high levels of design while maintaining excellent customer service. We believe that decorating a home is a personal and intimate experience and we strive to develop relationships built on a foundation of trust and communication. 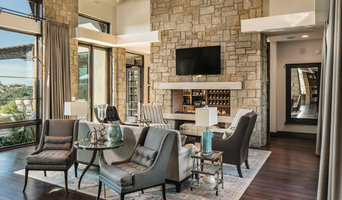 The owner and head designer, Lori Caldwell, has earned her opportunities to judge construction and design work for the Dallas and Austin home builders associations. She was also honored with being selected as the designer for the headquarters of the Greater San Antonio Builders Association. Her work has been published in several shelter magazines. Among them are: Urban Home magazine, San Antonio Magazine, Luxury Home Magazine and Beautiful Homes of Texas. She was also recently featured in the 2015 October issues of House Beautiful Magazine and El Decor. It is our goal to remain knowledgeable about what is current in design, while continuing to produce projects that are both timeless and classic. Year after Year we have proven to introduce forward moving design in south Texas. Custom Home Builder with extensive proven experience on performance building. Our expertise is energy efficiency, water management, proper construction methods, & quality construction. Design can be done in any size home, price range or style! 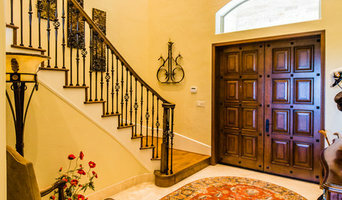 Lace Designs specializes in three main areas of residential design: Custom Homes, Finishes & Remodeling. Custom Home Builder with extensive proven experience on performance building (Low HERS scores and leakage testing). Our expertise is energy efficiency, water management, proper construction methods, & QUALITY construction. With over ten years experience in performance building, water intrusion repairs, & home inspections we continue to try to build a better product. All others we repair later. We are not salesman builders or production builders. Have a question, just ask us. We are a boutique design firm with experience in commercial interior, residential, urban design, and multifamily. We are arguably the only firm in South Texas that specializes in modern and contemporary design who has experience in European, Chinese, Arab, and International markets. 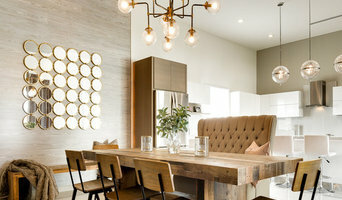 We are a design firm located in Harlingen Texas that follow a new build or remodel from the beginning to the end and help clients pick finishes and bring their thoughts and dreams to life.